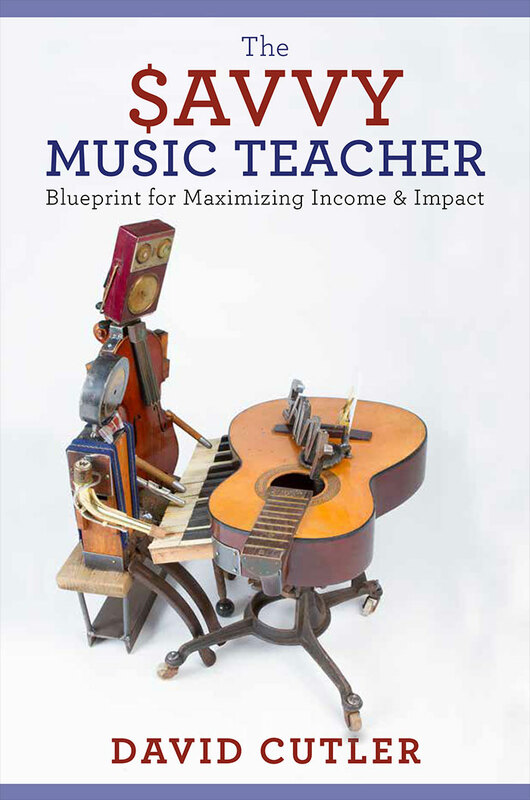 David Cutler, author of The Savvy Music Teacher: Blueprint for Maximizing Income and Impact, answers our book club readers' questions about music entrepreneurship. Music students, aspiring studio owners, early-career instructors and those interested in growing their existing business will find in Teacher a detailed, step-by-step process, including all one needs to know to become their own founder and CEO. Cutler draws from his own experiences as a musician, entrepreneur and teacher. 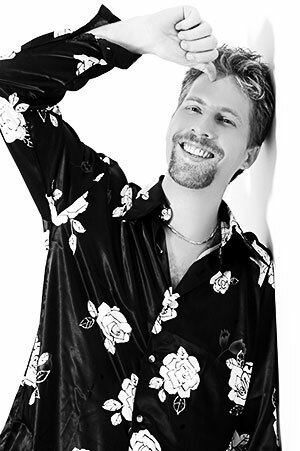 He is the founder and director of Savvy Musician in ACTION, an experiential arts entrepreneurship workshop, and he currently serves as the director of music entrepreneurship at the University of South Carolina.